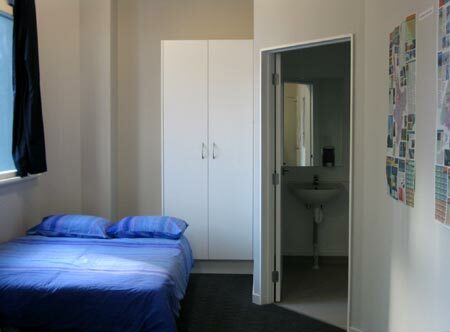 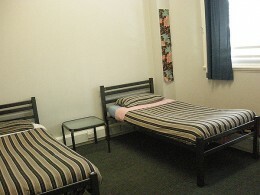 Rooms are available from private to multi dorms. 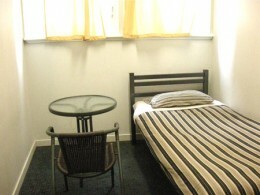 The private rooms are singles, twins, doubles, and ensuites. The room sizes are ranged from 4 to 12 in dorms including girls only. 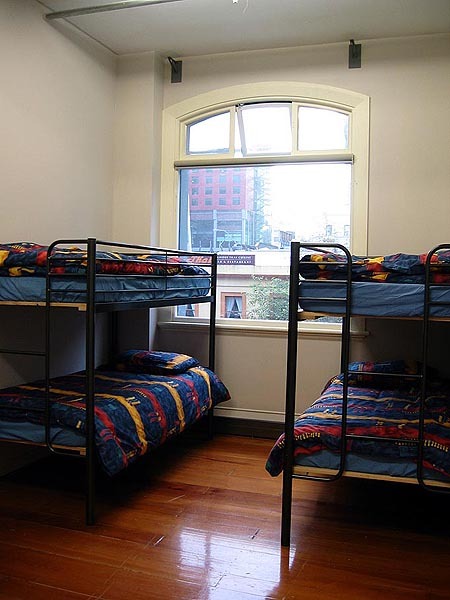 Dorm room which sleep from 4 to 12 people. 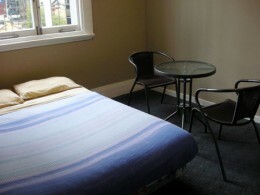 which sleeps 2 people in 2 single beds.Beds are fully made up with fresh sheets, pillow and duvet Wireless internet is available in all rooms.